Choosing the right commercial mats for your facility may seem like a challenging task. Since different mats have different advantages and benefits, it’s hard not to want a variety throughout your facility. When in doubt, go the traditional route. Traditional walk off floor mats are one of the most effective mats in the industry. The Classic Brush mats are designed with many features that ensure you’re facility will see, feel and hear the difference. See below what classic brush mats can offer your business. Simply adding mats to your facility can completely change the way you view business safety. Classic Brush mats can not only make your facility look good, but prevent a slip and fall accidents as well. Since slip and fall accidents have the ability to potentially damage your facility’s reputation and financial soundness, it’s an important first step to prevention. Classic Brush mats are able to do just that. They are designed to trap the dirt, dust and debris being brought in from the outside. You will also be able to reduce facility maintenance costs and keep your floors protected from wear and tear at the same time. As an added bonus, the traditional dyed fibers will create a look in your space that is pleasing to the eye yet conservative. 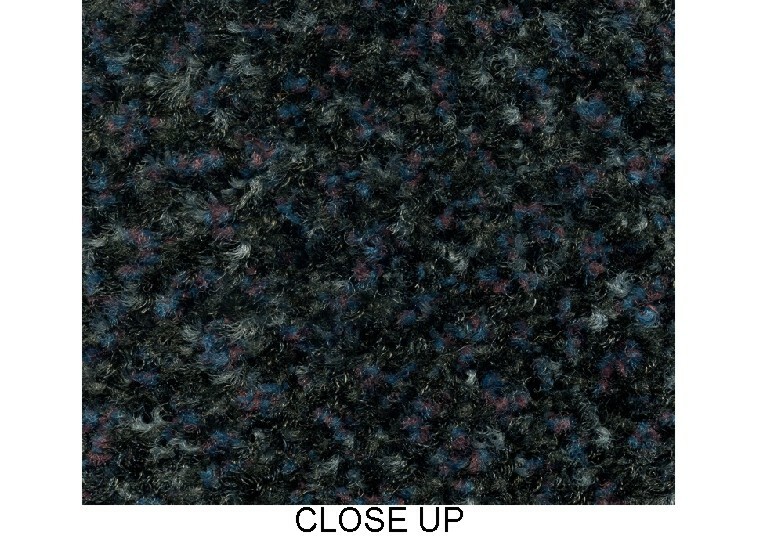 Classic Brush floor mats are designed with facility maintenance in mind. 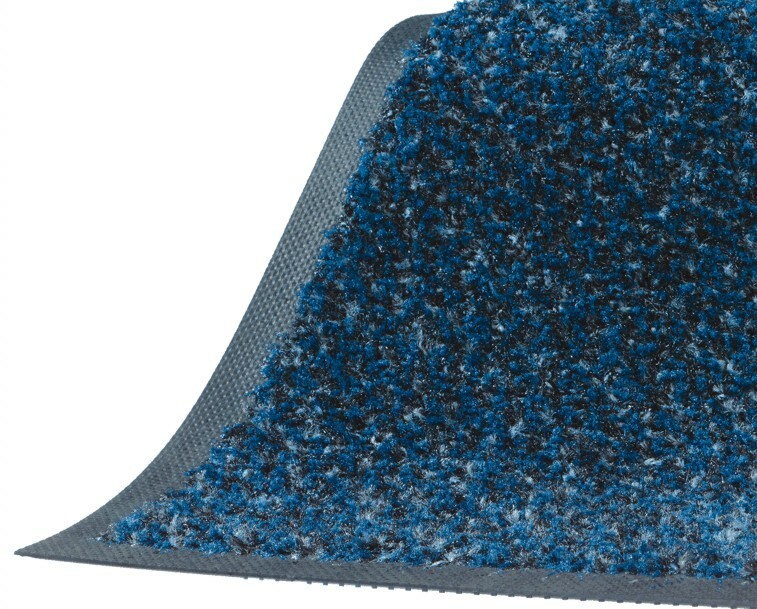 Though they may not be classified as a scraper mat, they have all the capabilities of one. These mats are made with extra coarse nylon fibers that are combined with traditional fibers as well. Together, this mix creates excellent scraping and wiping action which means maximum soil stopping power. This way, when a customer or employee wipes their feet, the dirt, dust and debris will be trapped instead of being transferred onto facility floors. Another great thing about Classic Brush mats are their ability to be laundered time after time. With this kind of mat, it will remain resistant to bleach, sunlight and repeated washing. The classic brush mat ensures your facility will remain clean and protected even through high foot traffic areas and prolonged use. They can be placed indoors and by entryways so dust is controlled and your floors remain in good shape. Fibers will not crush after continued use or laundering. Made with 100% Nitrile Rubber backing. They are made for increased skid and slip resistance. They are certified high traction by the NFSI (National Floor Safety Institute). Safe to use around electronic equipment. Can easily complement your existing mats. Rounded corners with 90 millimeters’ thickness.